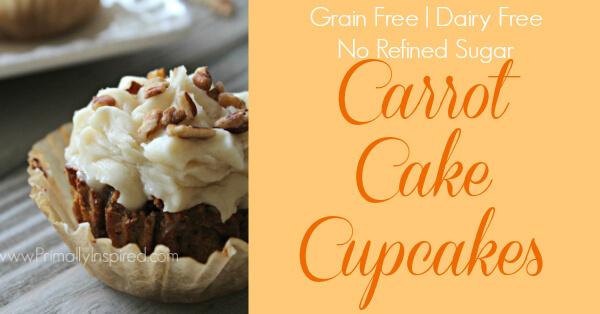 Deliciously easy Paleo Carrot Cake Cupcakes using Coconut flour! Grain Free, Dairy Free, Nut Free, and Refined Sugar Free. 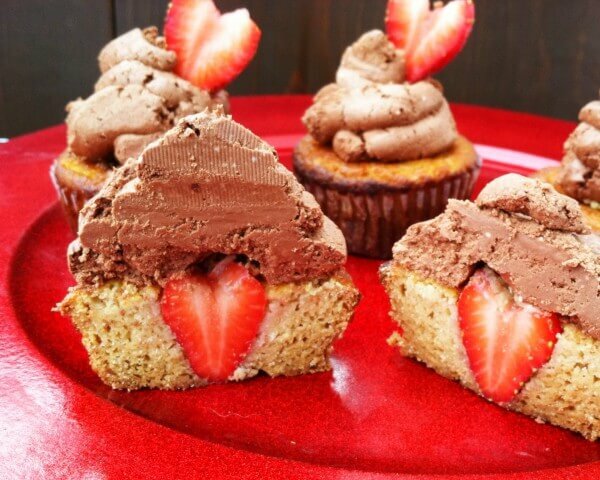 Looking for the best paleo cupcakes recipes? 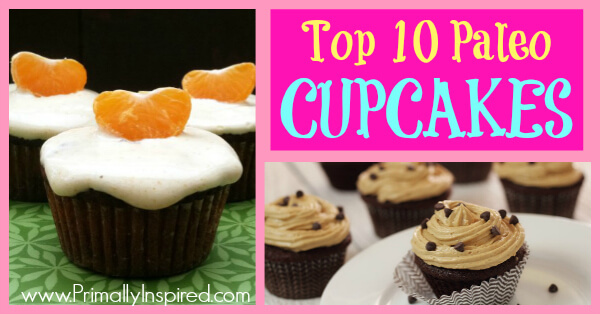 Here's the top 10 best paleo cupcakes! All are grain free, dairy free and so delicious! 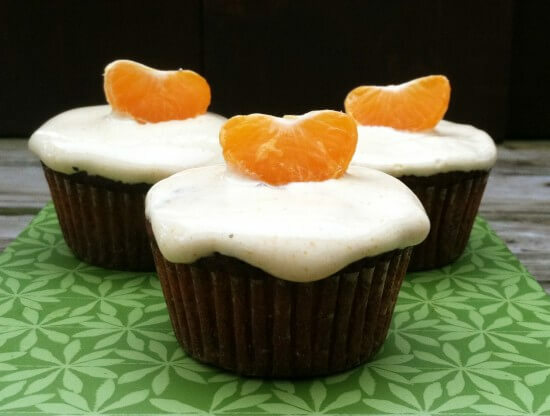 If you need a healthier alternative to traditional flour and sugar filled Easter cupcakes, give these orange cream cupcakes a try. Paleo and Gluten Free. Bite into these cupcakes and get a fun surprise! These are the perfect cupcakes to bring to a Valentine's Day party! Grain, Dairy, Nut Free.